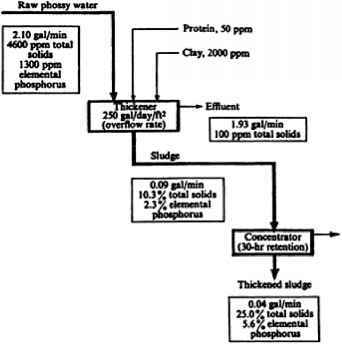 Sources: Thomann and Mueller (1987), Leo et al. (1984). Notes: Less than secondary = Primary and advanced primary wastewater treatment. Greater than secondary = Advanced secondary and advanced wastewater treatment.